Louth Town snapped their seven-match losing run as they picked up a point on their travels on Saturday. After a goalless first half, Jordan Whittleton struck for the White Wolves as they secured a 1-1 draw at Immingham Town Reserves. 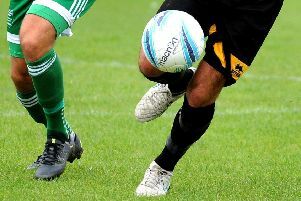 It was only a second Lincolnshire League away point of the season for Town who reduced the gap on second-bottom Grimsby Borough Reserves to three points. 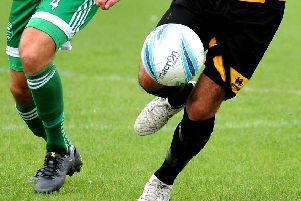 On Saturday, Louth take a break from league action as they travel to Cleethorpes Town Reserves in the quarter-finals of the Challenge Cup (kick-off 1.30pm).